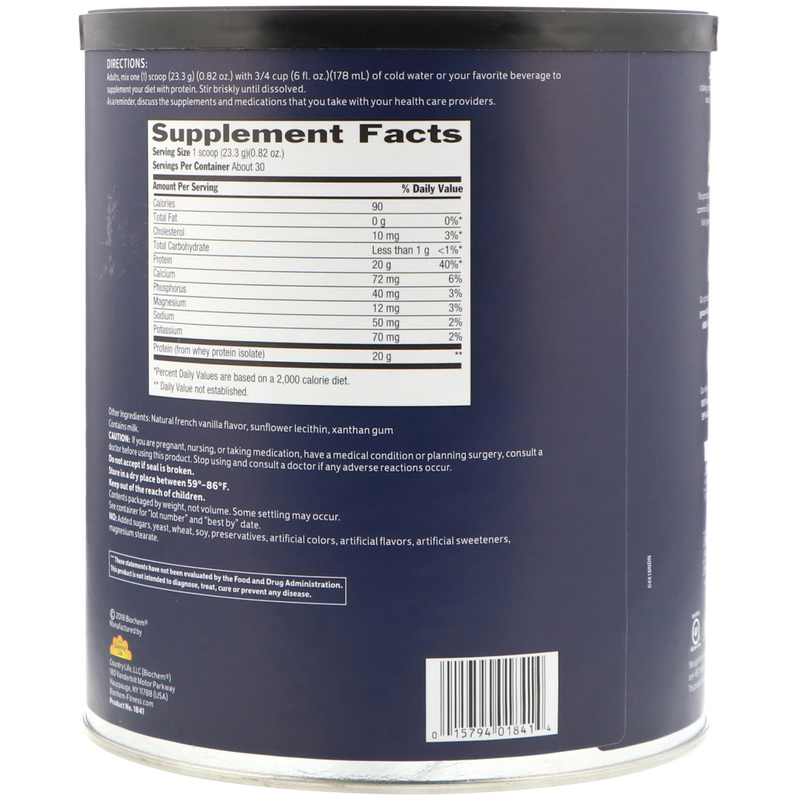 Non-GMO Tested: This product does not contain common GE genes or proteins. 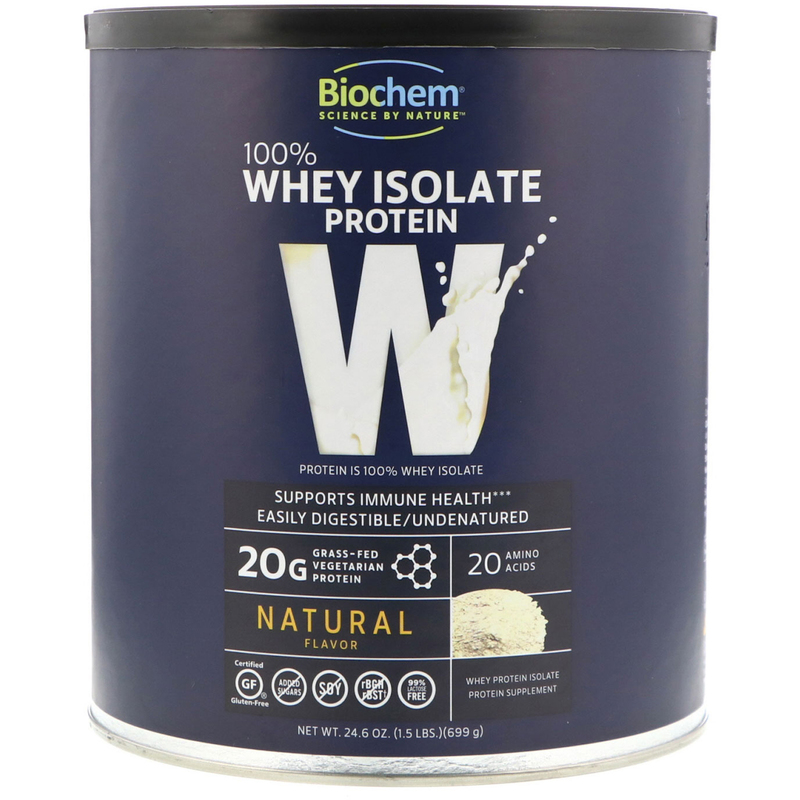 We're proud to make and source all our whey products in the USA. Adults, mix one (1) scoop (23.3 g) (0.82 oz) with 3/4 cup (6 fl oz) (178 ml) of cold water or your favorite beverage to supplement your diet with protein. Stir briskly until dissolved. As a reminder, discuss the supplements and medications that you take with your health care providers.